Discover GuamTM offers a variety of educational, cultural, historical and sightseeing tours guided by a team of experienced, certified, and multi-lingual Ambassadors. We are a Local-Owned Tour company with a successful 27 year track record in servicing Guam’s visitors from all points of the world be they independent travelers, small special interest groups, large incentive/conference groups, or military/passenger cruise ships calling into Guam. In addition to being a one-stop full service optional tour center for everything there is to see and do on Guam, Discover Guam’s mission… with each and every visitor…is to share Guam’s GREATEST and MOST UNIQUE asset… the Chamorro People, their island and their way of life… through their personalized tour programs. GROUP DISCOUNTS: Have a tour group of 10 or more? Contact us for group discounts! PRIVATE AND CUSTOM TOURS AVAILABLE: Make the journey your own. Contact us for details. © 2017. 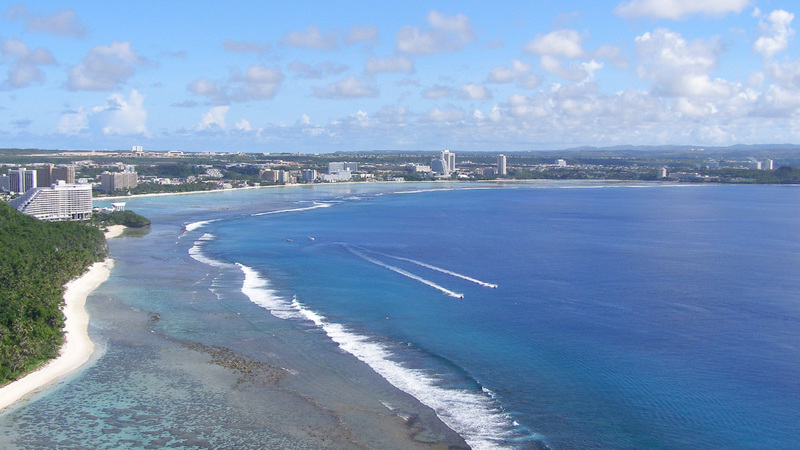 Discover Guam Tours. All Right Reserved.